Michael Jackson - HQ Scan - Spoon jaket Photosession. 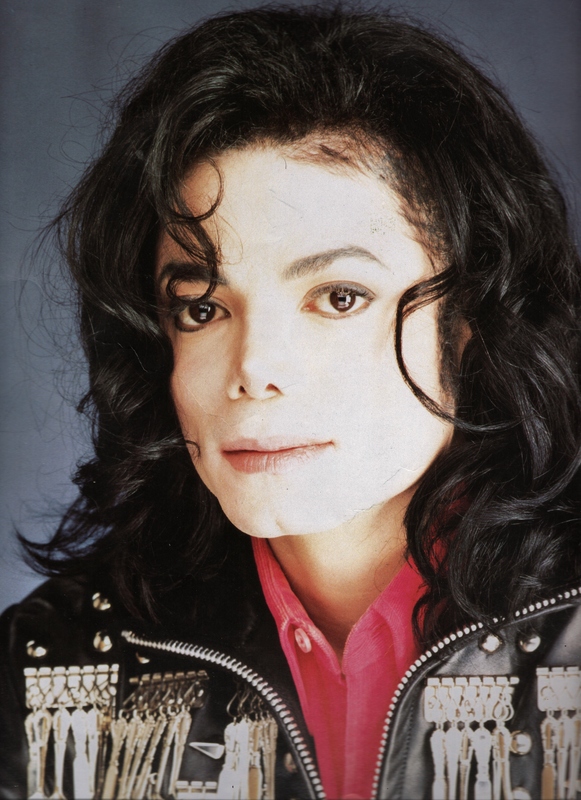 Scanned From The Dangerous Tour Programme. HD Wallpaper and background images in the michael jackson club tagged: photo michaeljackson mjfam kingofmusic.